Experience the profound effect drumming can have on your life. 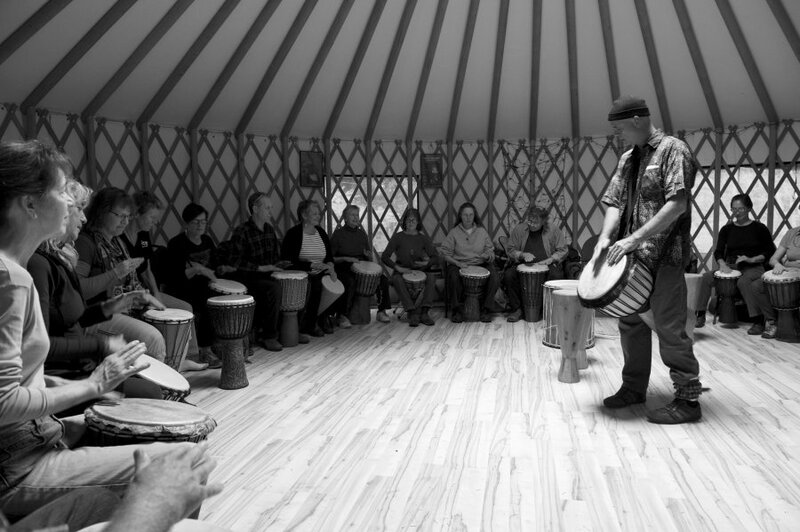 Learn the basics of hand drumming in a fun and relaxed atmosphere. A great way to relieve stress. Dave is an experienced and enthusiastic teacher and performer of African and Latin American rhythms and loves to share his passion for percussion. Tickets $20 pre-registration recommended. Drums available on request.